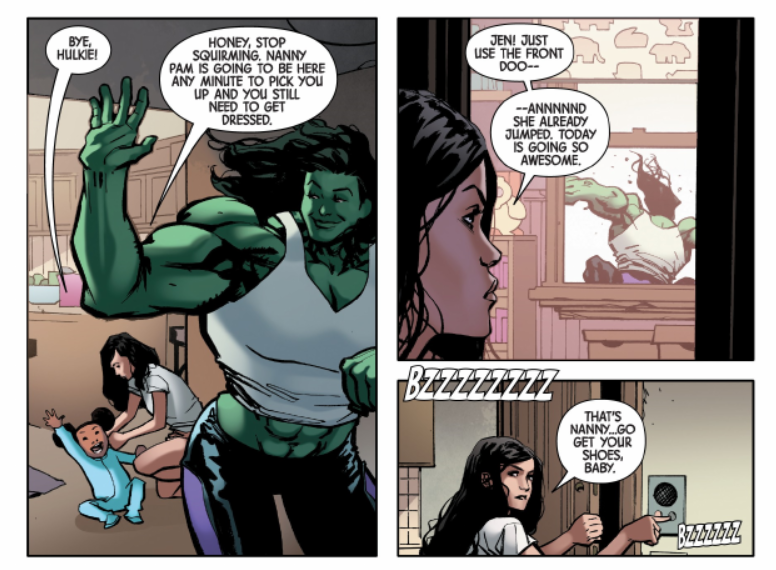 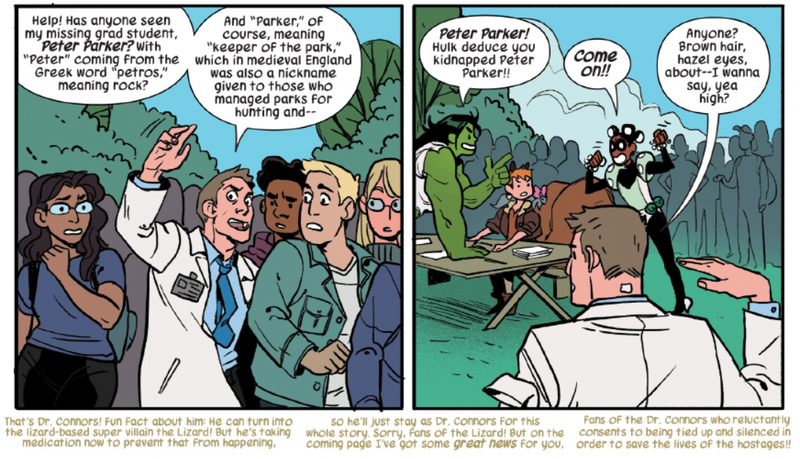 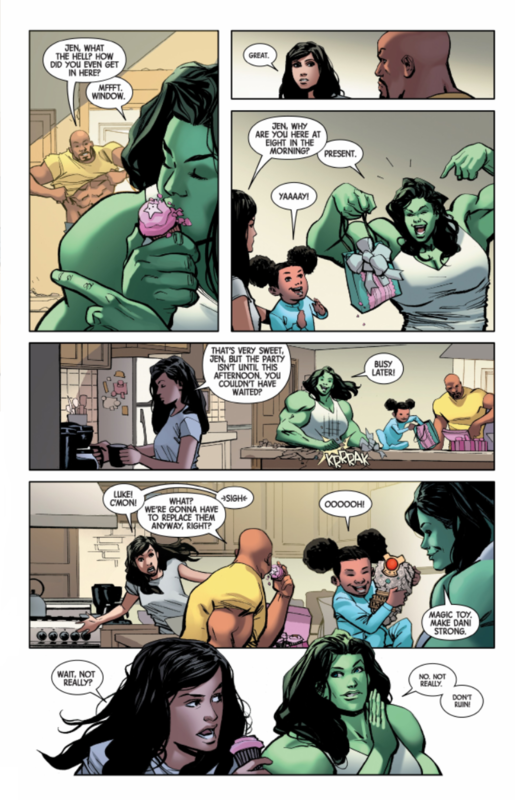 Why is She-Hulk just a dumb, fan fiction parody of the Hulk at this point? 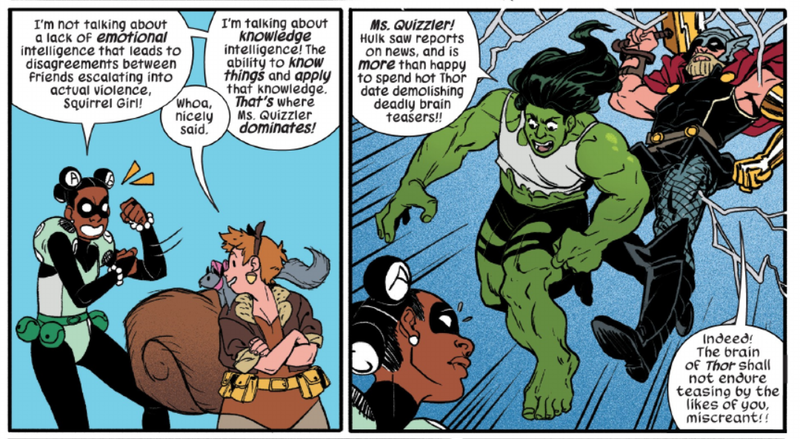 What happened to all the charm, intelligence, lawyering, uniqueness? 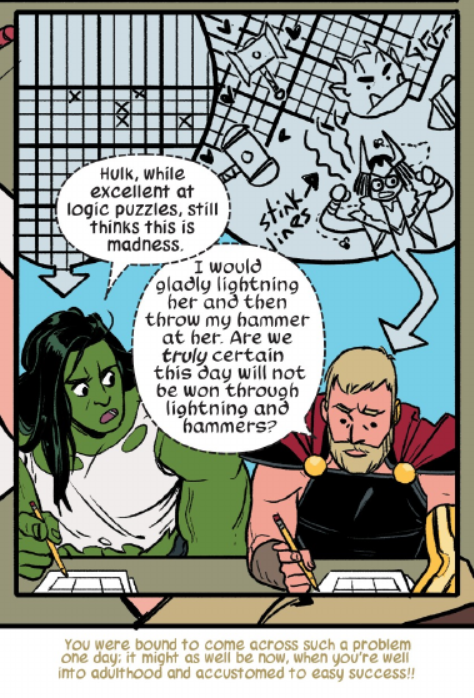 Why is her only traits just being an idiot or Thor's girlfriend? 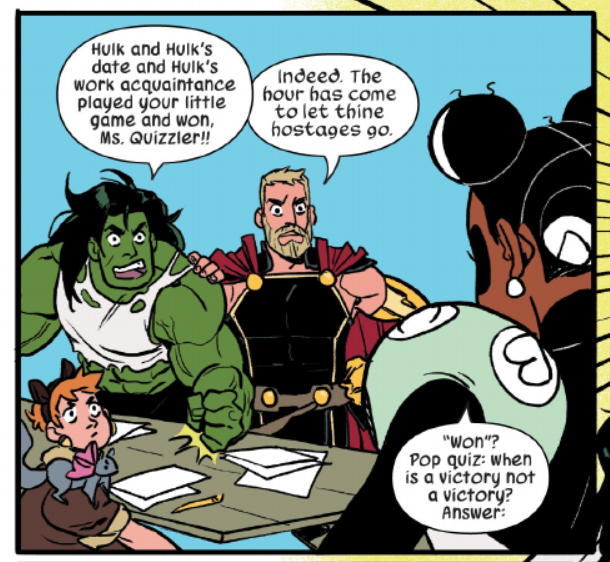 Thompson and North's takes were just not that good, but the problem all harkens back to Aaron's take on Avengers with Jen. 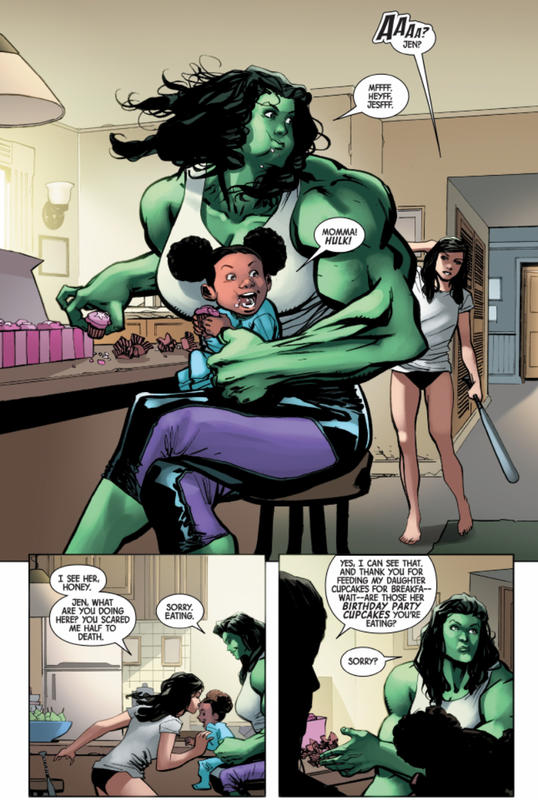 It just hasn't been good and so far, it's been kind of regressive in areas.